Taiwan History is enriched with the account of colonialism. Taiwan was inhabited by Asutronesian aborigines. As time passed on Taiwan has went through several ruling thus has always been a war-front over the years. 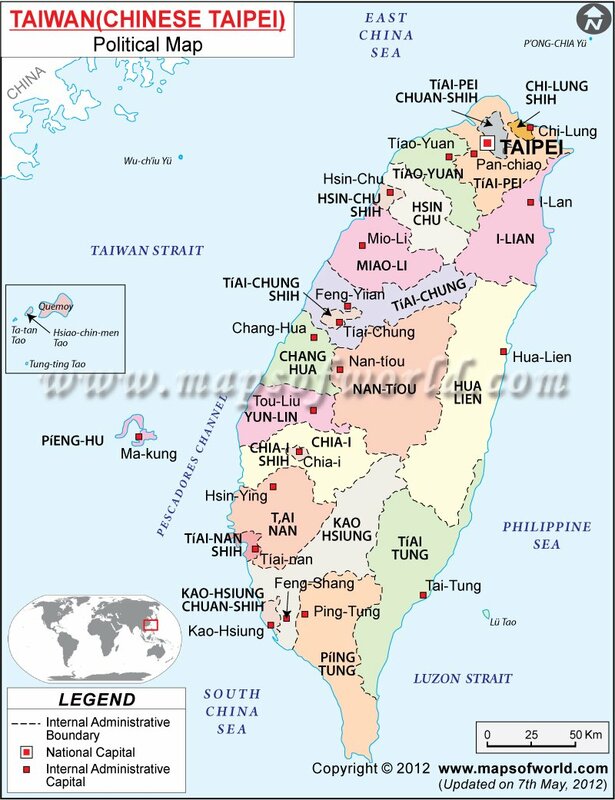 At its conception Taiwan was like a mere island which was surrounded by mountains and seashores, the natural beauty was immense, but it had no identity or significance in world map, until the Qing dynasty took over it in 1683. Starting form Dutch, gradually through Han, Qing and Japan, Taiwan has gone through various colonial ruling. Among all dynasties Japanese were the most successful to write the longest chapter in Taiwan History. Japanese influence in Taiwan History is seen in various aspects. They began as the base of Japan's Sugar and rice supplier during World War - II, as well as has bee the foundation of Japanese colonial expansion.